Congratulations on an another successful year in property management in the hot California housing market. While our state has a strong economy, there is an exodus of businesses and tenants leaving for Texas, Colorado, Arizona and Florida. 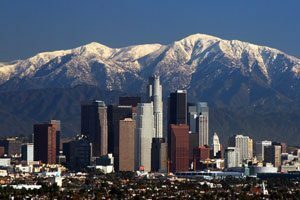 And due to rising vacancies and flat rents, California landlords and property managers might find 2019 a little more challenging. Owners too are facing pressures as costs are rising for property management companies. Higher wages, vehicles, tools, machinery, and other fixed costs don’t seem to ever decrease. And if they’re not using modern property management software, they’ll be constrained in this new era of growth and Proptech. Looking for Quality and Efficient Managers? 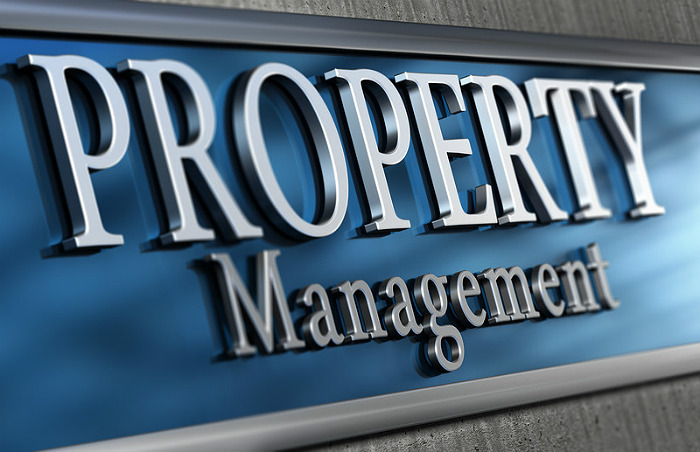 Property management companies are key players in the rental income real estate business yet some can’t delivery efficiency, modern software driven capabilities, or appropriate prices. In 2019, because of how the market has changed, owners and landlords will be searching for a new property manager. Your choice of property managers is important. They will be in contact with tenants, keeping you well informed, solving mechanical and maintenance issues for you, and maintaining a cost efficient rental property. A bad choice for whatever reason could be very costly for you financially. A good choice extends the value of your property to tenants, and likely will improve profitability for owners. We all want to save money yet a poorly chosen property manager is a sure way to poor rental investment returns. Interested in ManageCasa's great features? Try them out right now for free. Please Note: We’re not able to personally recommend any or the above property management companies. Please ensure they have the appropriate credentials and licensing in California via https://www.irem.org/credentials/for-individuals/cpm. Check them out on Indeed and Yelp for better insight. They may or may not work for your specific needs. Please follow our tips for interviewing and selecting a good and reputable provider. They may be honest yet not be competent in property management. Remember, that a company may have references from many years ago, yet they’re not the provider they used to be. Perhaps their high quality staff have left, equipment is aging, management hasn’t evolved, and they’ve lost key accounts. These are frequent business events and issues that impact reliability and service quality in property management. The more questions you ask, the better the overall view you’ll have of whether they’re a professional quality California property management firm. Get more information on the California housing market , Hawaii Housing market, Arizona housing market and the multifamily market as well as the US rental property market. Have you checked out the vacation rental market? Using modern rental property software, management of short term stay properties is becoming feasible. Good luck in 2019!